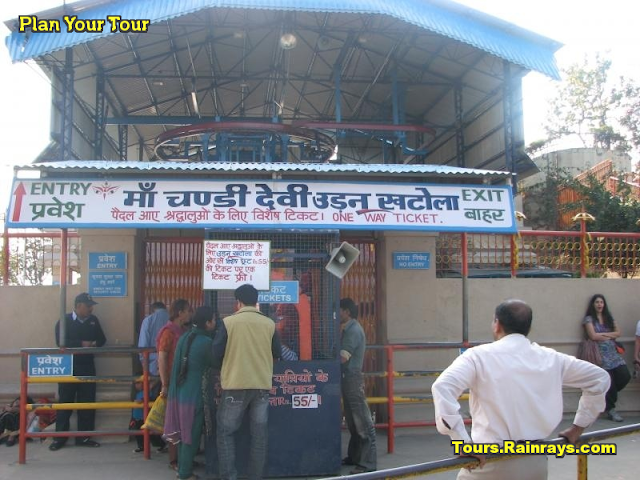 Chandi Devi temple is one of the famous religious place in Haridwar. 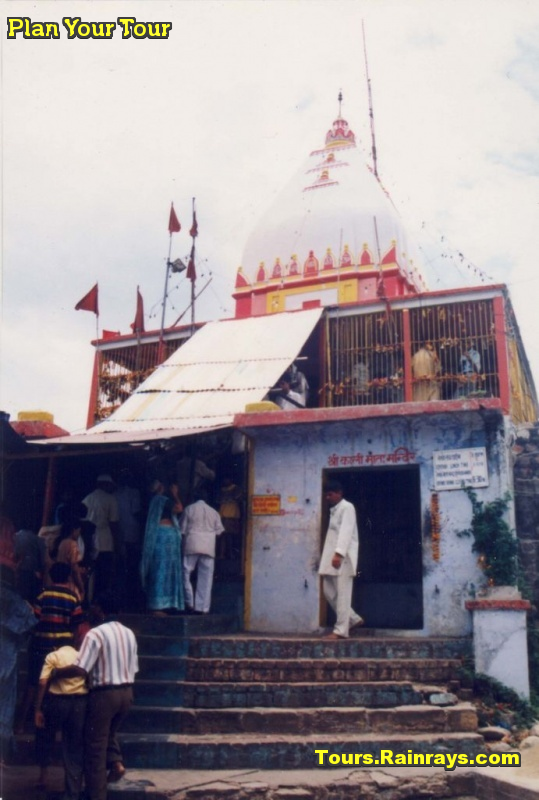 It is a Hindu temple of holy city Haridwar in the Uttarakhand state. 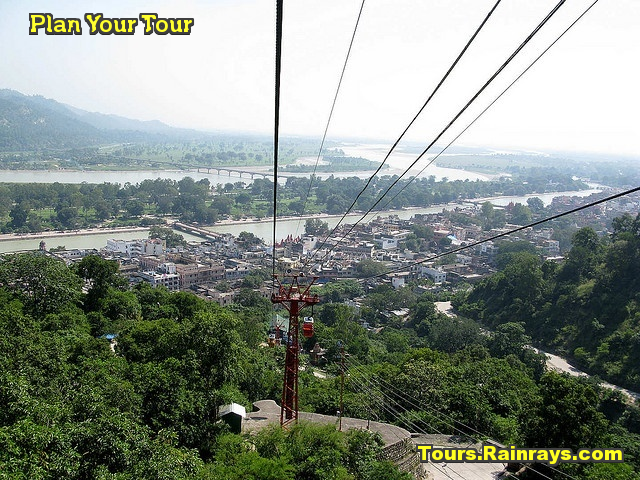 Location : Chandi Devi temple is located on the top of Neel Parvat in Haridwar. In year 1929, the King of Kashmir 'Suchat Singh' was built this temple. 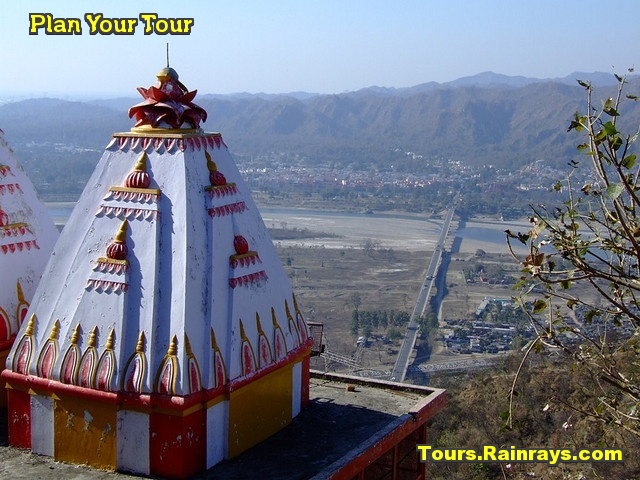 This place has a great religious importance and it is also considered as one of the Shakti peethas of North India. So that this temple is also known as "Siddh peetha". In the Hindu mythology, Goddess Chandi symbolizes power. Chandika devi follows Long time ago, the demon kings Shumbha and Nishumbha. And Lord Indra's kingdom was taken over by two demon kings named Shumbh and Nishumbh. When the demon kings crossed their limits, Chandi Devi was given birth from the cells of goddess Parvati and then Chandika devi killed him. So that devi name became Chandi Devi. 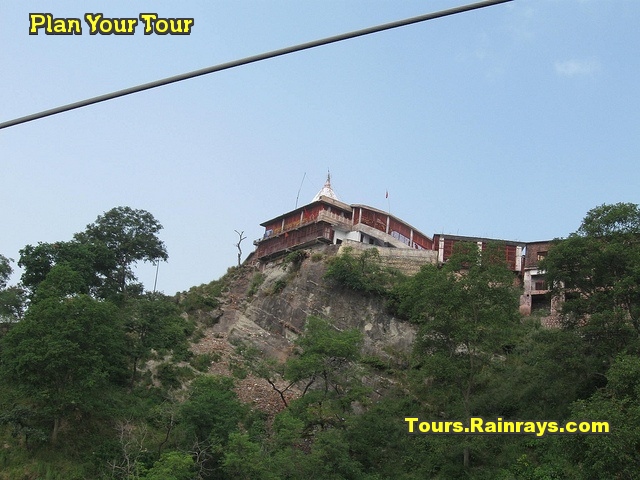 To reach this temple there are two options either you can enjoy a steep climb for a duration of 45 minutes or you can take help of the ropeway which can take you there in a couple of minutes. Rope-way service known as Chandi Devi Udankhatola. 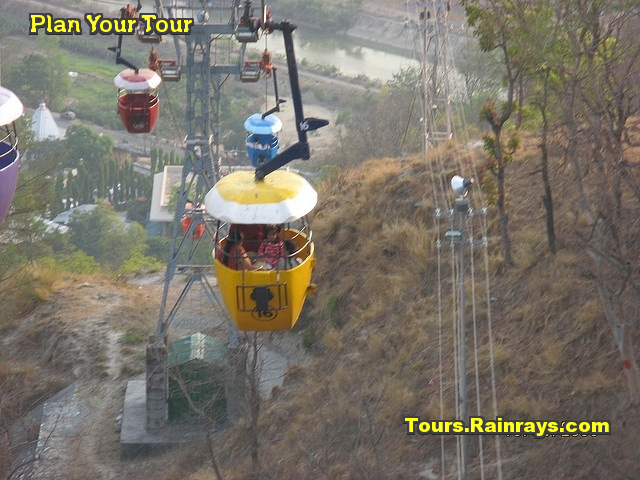 The length of Ropeway is 740 mts and height 208 mts. There is a dense forest on the other side of the hill inhabited by elephants and other wild animals. Near By Temple : Near to Chandi Devi temple the temple of Anjana is also located. Anjana,the mother of monkey-god Hanuman. 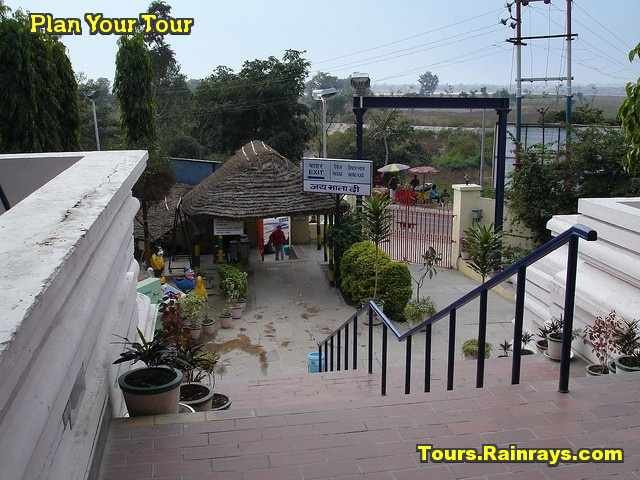 After visit the Chandi Devi temple devotees visit this temple also. 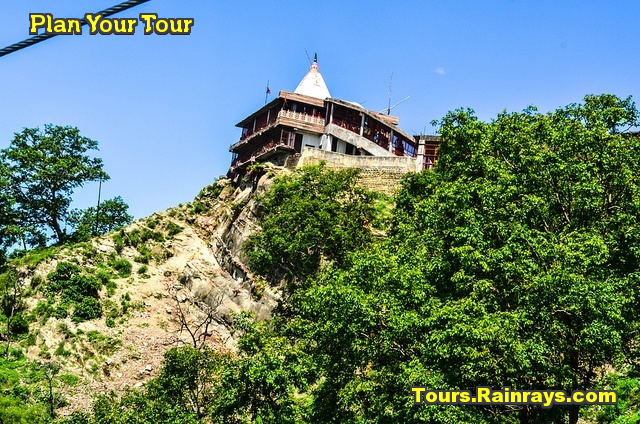 At the foot of the Neel Parvat, Neeleshwar Temple is also situated here.